Losing keys is an occurrence that is the most undesirable but still can happen quite often. Not only does it give us trouble, but a broken key or a key stuck inside the lock also calls for unnecessary worry. For all such predicaments, we need to rely upon expert local locksmiths that have an upper hand in providing key duplication services. If you happened to be a resident of Brooklyn, NY region, then your key duplication requirements will very well be taken care of by Expert Locksmith Shop that has over a decade’s experience in the respective segment. Whenever you search online for ‘locksmiths near me’, you get a long list of the ones catering to the needs of your area but you have to choose just one. How do you narrow it down? You look for the quality of services offered, the technology used, prices charged, round the clock assistance and on the top, a highly qualified and experienced team of professional locksmiths working for them. 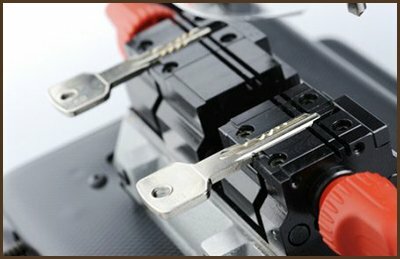 If you’re in Brooklyn, NY area, Expert Locksmith Shop is the one for you. You can call us at 718-489-9793 any time of the day and even night if you want key duplication services.